Every automaker brand has that one car that stands out most in their used car second daily lineup. Then there’s BMW, who has about six I could name without giving it much thought. And no, we’re not Car & Driver here where BMW can do no wrong, and we don’t scoff at what Audi’s S-line, Mercedes’ AMG series or Volvo’s R-brand have and can accomplished. 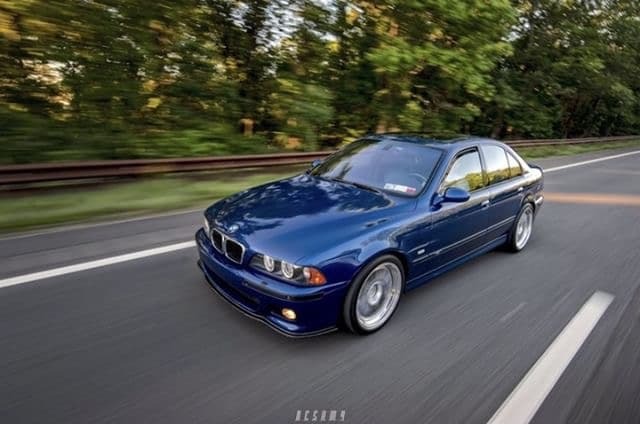 In fact, I’ve never personally owned a BMW, not even a plain old basic one…but it doesn’t mean I haven’t lusted after today’s featured story hero for the last 17 years. 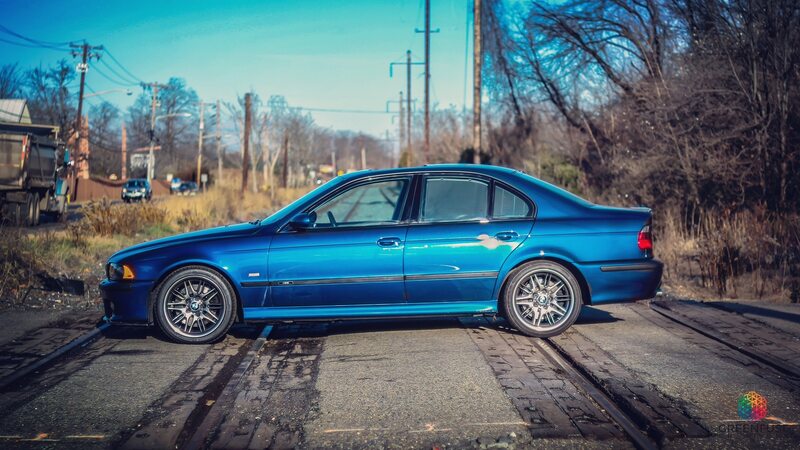 In fact, you don’t have to actually own one to know that the E39 M5 series was and is one of the best, most highly coveted M cars ever made. Period. 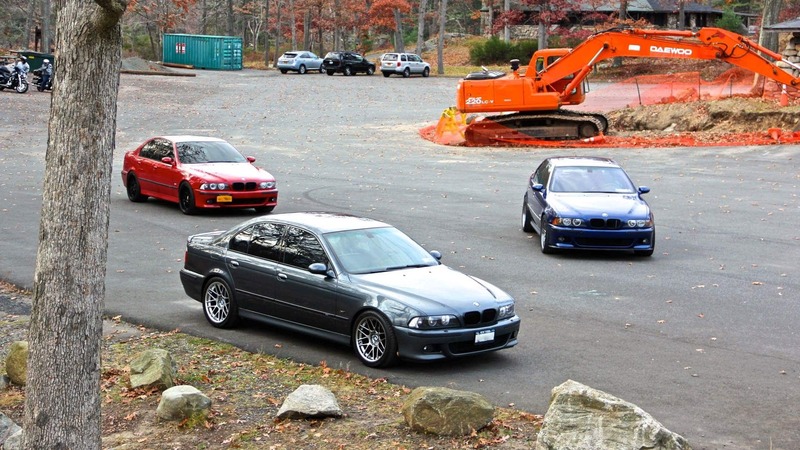 Having never owned one yet having always desired one, I can say without hesitation, the E39 M5 is also one of the most universally sought after second daily drivers of any car. Period. BMW introduced the third generation M5 in 1999, and as with all M-division cars, it wrapped the car around the powertrain. BMW opted to improve on the base M62 engine and fitted it with a 4.9L V8 capable of a 7,000 RPM redline, known internally as the S62. Coming in at 394hp, the S62 is the same engine found in the E52 Z8, and was the first V8 to feature a double-VANOS system (variable valve timing on both the intake and exhaust camshafts based on engine speed and throttle opening). The individual throttle bodies from prior generations remained, but now were tucked away within the plenum spanning the cylinder banks. 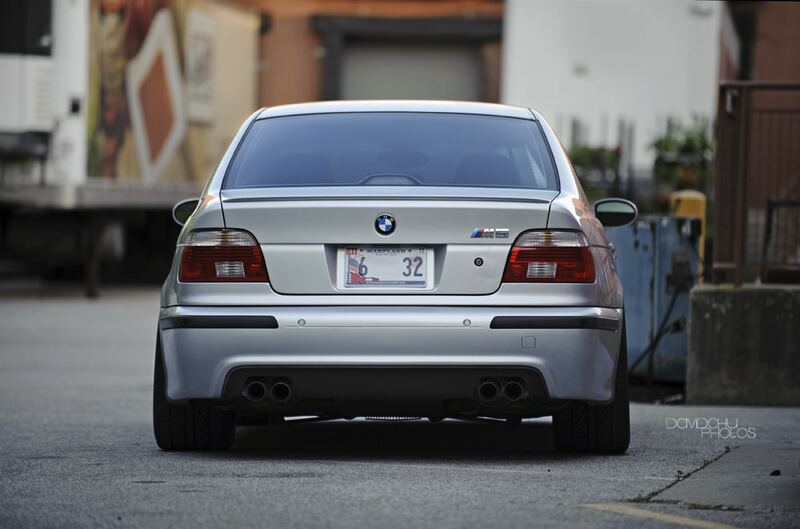 All of this certainly gave the M5 some junk in the trunk, weighing in at a hefty 4000 lbs…but the S62 overcame that power-to-weight ratio allowing for sub 5-second runs to 60, and passing the quarter-mile about 8 seconds later at 108mph. 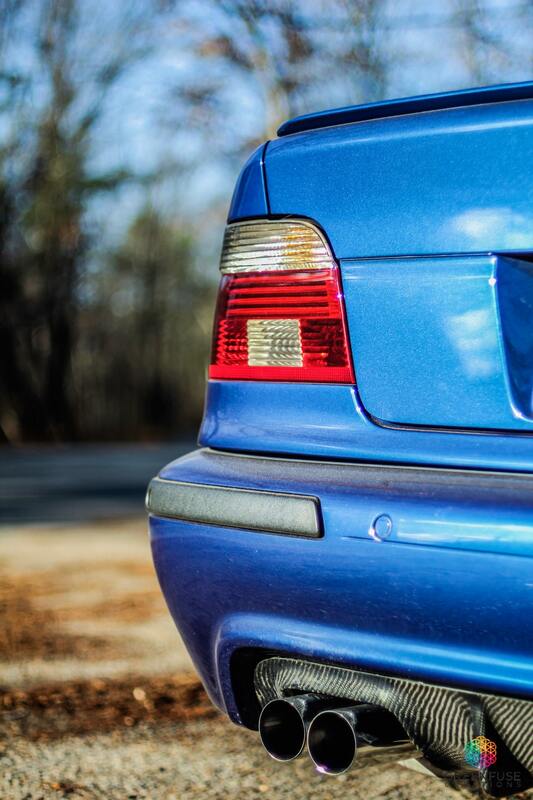 Unlike all the gadgetry seen in today’s cars, the E39 was very basic comparatively speaking. They offered but one setting change…”Sport” mode. This single lone button affixed to the console when pressed would sharpen throttle response time and alter the amount of power steering assistance. 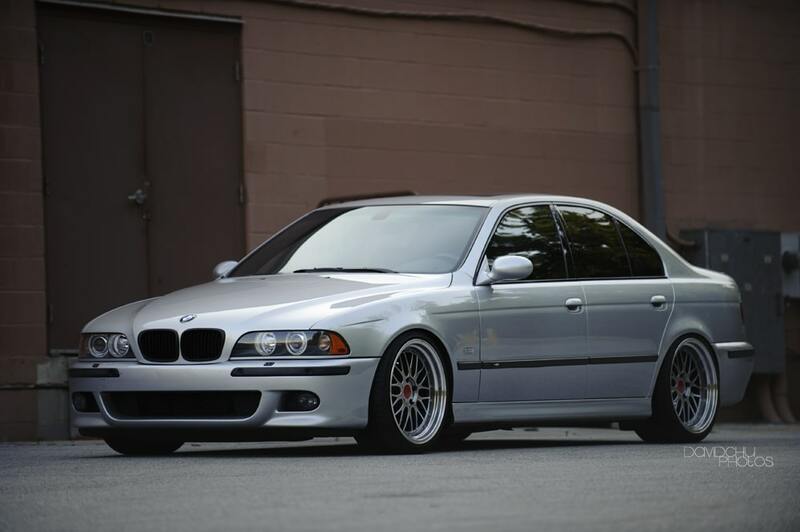 One of the best, if not the paramount of decisions, was that all E39 M5’s came equipped with a Getrag 420 6-speed manual transmission. That’s it, like it or leave it. I wish all automakers would force this issue today. 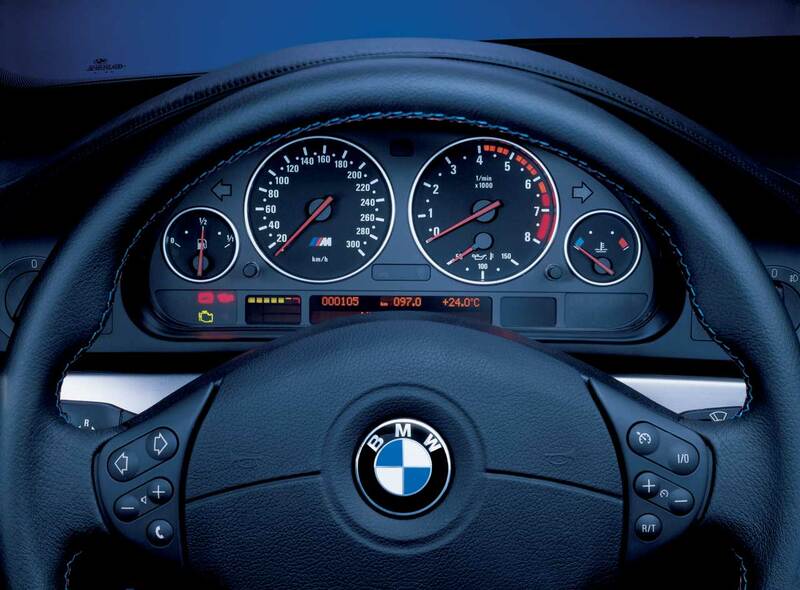 The 420G was used in many of the BMW applications, including the 540i, the E36/46 M3, and Z8. It was upgraded a bit from the 540i application to handle the extra torque from the S62. They’re known to be precise, quiet and very reliable, but internal shift linkages are a potential failure point and the only reported fix is a replacement. There is chatter on the M5 and Bimmer boards of reported fixes, with some independent shops capable of doing the work, so if you have experience in this area please write to us and we’ll feature that here as an update. So how is it as a daily? About as good as you could expect from a 400hp saloon complete with full leather and power everything. Even the gas mileage is respectable if you treat it with the same respect. The audio system leaves a bit to be desired, so many of the used ones on the market are most likely missing parts of their original status. Just open up the windows and floor it, that’s all the audio you need. It was a $75000 car new, so expect maintenance prices to commensurate with that level price tag. Oil changes with full synthetic can run about $180 if you don’t do them yourself. Stock tire sizes are different from front to rear (245/40-18 front; 275/35-18 rear), so this means no tire rotations…and this means tires wear out fast. What to look for? 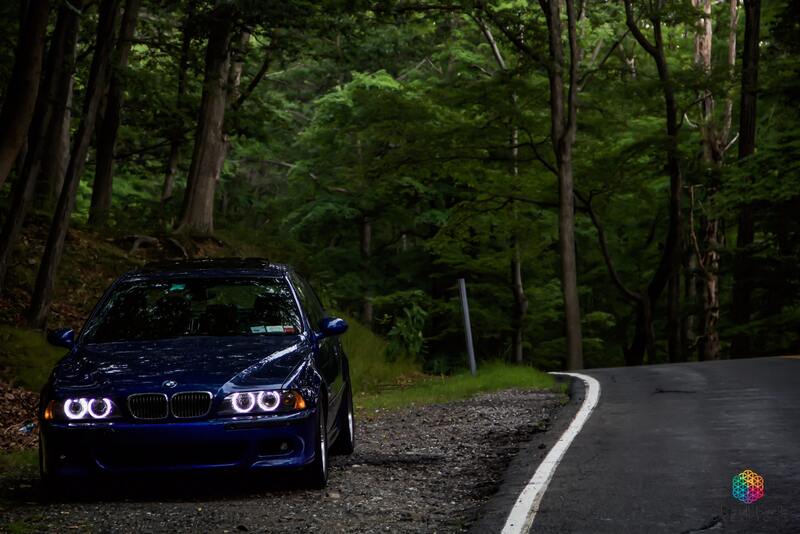 Remember earlier when we mentioned the E39 M5 was fitted with a double-VANOS system? Well, that’s the bad news with these…you now have two things to worry about instead of one. The VANOS can be an issue of these otherwise solid second daily candidates, a major costly fix that could run thousands in repair bills if you don’t do your own wrenching. Stay tuned where we see this VANOS problem pop up again in the L322 Range Rover. Typically, they’re just loud rattling annoyances, some can develop into major oil leaks and premature engine death. Year models…there were some HID headlight updates starting in 2001, and the VANOS system was updated and reportedly more reliable. Carbon can buildup in the combustion chambers, exhaust ports, and secondary air ports and whereas repairing a secondary-air-system blockage used to be more expensive than the VANOS issue, more newly developed software updates make this an easy fix. All of this means, look for the newest, lowest mileage, best record kept example you can find. Good luck though, only about 9200 made it to the U.S., and they weren’t necessarily bought and locked away in owners’ garages for obvious reasons. The market bottomed out on these a few years ago, and prices north of $25000 for good examples are common place. **A very big special thanks to Green Fuse Creations (http://greenfusecreations.com/ or @gfc_photography on Instagram) and David Chu Photography for providing these wonderful pictures. 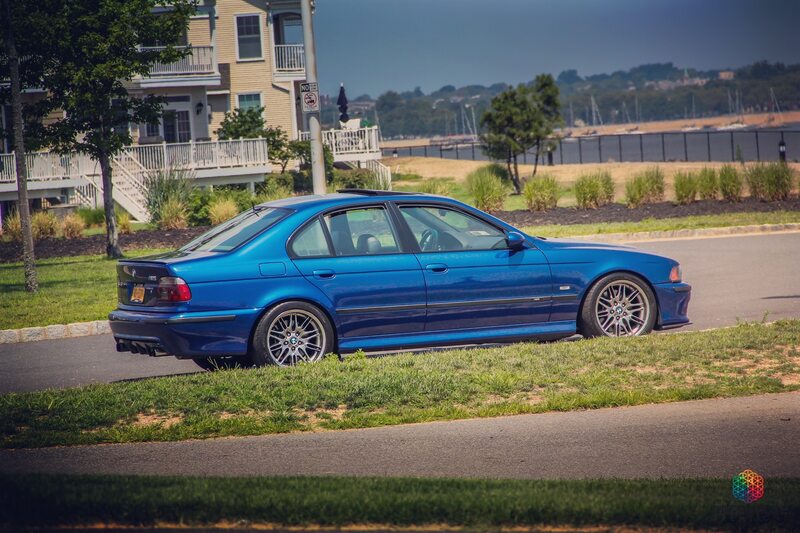 This entry was posted in German Classics and tagged BMW, e39, german classics, m5.